Cynth has traveled the many roads of music, first as a student of the classics, then a devotee of jazz and later the difficult maze of pop artist, to find her true home as a maker of flutes and composer of inspirational music. Daughter of a jazzman and classically trained, (she studied with the 1st chair flute of the LA Philharmonic) Cynth signed her first recording contract with Warner Bros/Seven Arts at the age of 19, and released an album “The Holy Mackerel” with hall of fame singer/songwriter Paul Williams and award winning producer Richard Perry. 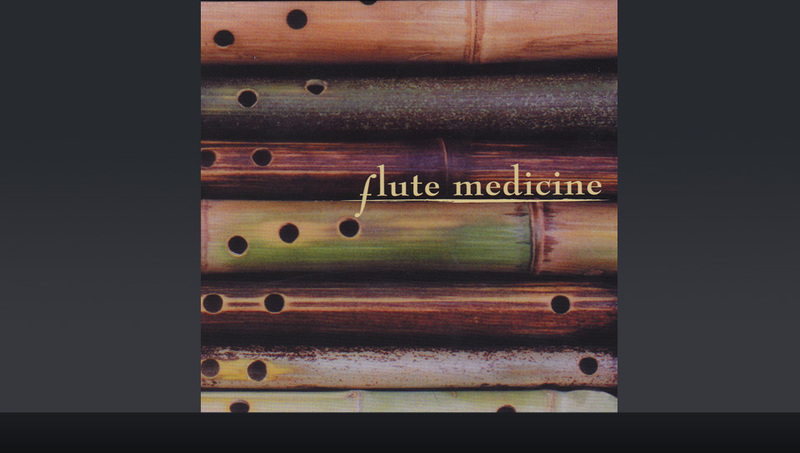 Cynth has been practicing meditation for over thirty years and began making her own bamboo flutes and exploring the powers of what she calls “organic music.” When a close friend was in a coma, Cynth came to the hospital to play her flute. To the amazement of Cynth and the ICU nurses, there was a dramatic improvement in heart rate on the bedside scopes. After this experience of the power of music, Cynth committed herself to bringing a new awareness and approach to healing through music and continues to be a pioneer, researcher, performer and recording artist. “Enchantment straight from a healing heart. I played it at a birth recently and her sounds created an incredible atmosphere for Mom and baby!” – Christine Stevens, Health & Wellness Director, REMO INC.